PFA Hyderabad is the first animal welfare organization to have rescued such a large number of camels and transport them against all odds, all the way from Hyderabad to Rajasthan. On 15th August 2015, traders were seen transporting a herd of 63 camels at Manoor, a village on the borders of Karnataka and Maharashtra in Narayankhed Mandal of Medak district. The camels were being taken to Hyderabad and Kadapa town for slaughtering. This was reported to Mr.Y. Edukondalu, SHO of the Manoor police station. On the instructions of the SP, the local police seized all the 63 camels and booked five persons for violating IPC 429 and Section 11 (1) of PCA act on a complaint by Sri Surender Bhandari, Secretary, GHSPCA, with the Cr.No 69/2015. All the five accused were arrested and produced before JFMC, Narayankhed. Three of them could get bail and the other two were sent to jail. 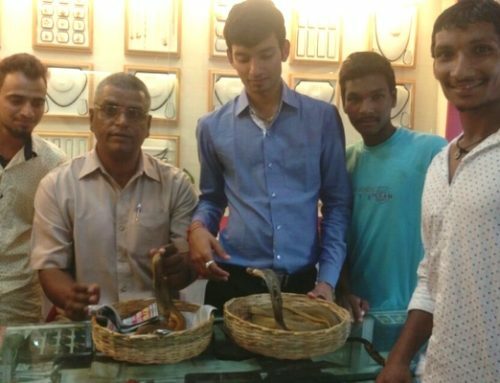 On 19th August, Sri Jasraj, Sri Sri Mal of Bharatiya Pranimitra Sangh, Sri Rangi Ramakrishna, a committed advocate for animals, Sri Surender Bhanadri of GHSPCA, Dattatreya Joshi, Executive Officer, PFA visited Narayankhed and tried to file a petition before JFCM Court seeking interim custody of seized camels. But, the Honorable Magistrate wanted the police to act upon the request for interim custody by PFA. At last, the police gave interim custody of the 63 camels to PFA Hyderabad. After completing the formalities, PFA took the custody of the camels. 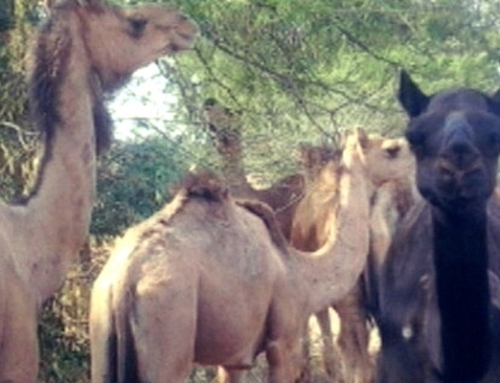 The camels were shifted to the outskirts of Davvur village of Medak district. While the arrangements for sheltering the camels were on, the traders could obtain interim custody of the camels from the court by approaching the JFMC Court at Zahirabad, when the JFMC Narayankhed was on leave. Immediately, we approached Smt. Rachna Reddy, a renowned advocate, and filed a writ petition in the High Court at Hyderabad challenging the lower court’s order. Justice Raja Elango of the High Court stayed the orders of JFCM, Zahirabad and issued notices to the respondents. At this juncture, we took a decision to move the camels to Rajasthan immediately without any delay. The Animal Husbandry department of Telangana Government issued a No Objection Certificate on our request to enable the transportation of the animals to Rajasthan. We started the journey at midnight on 6th September via Zahirabad towards Rajasthan in 16 trucks. 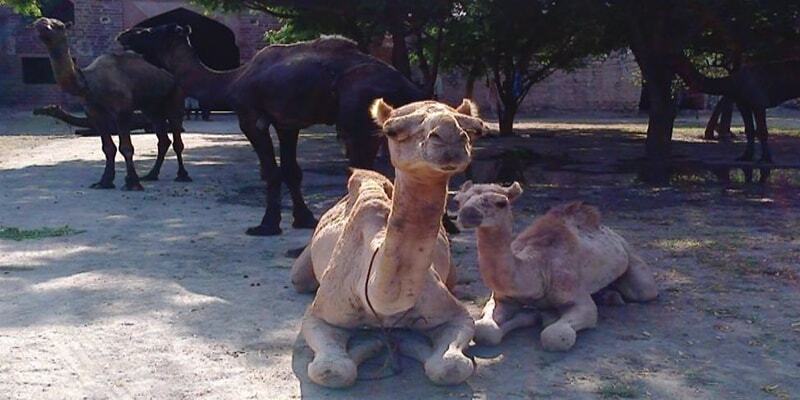 42 camels were handed over to the animal shelter at Sirohi town and 20 camels including a lactating mother camel and a baby camel Vijay, after whom the operation was named, were handed over to the shelter at Bisalpur village.